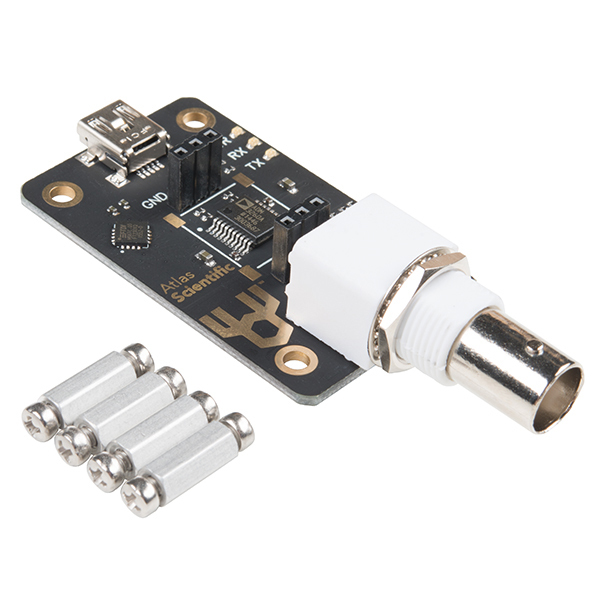 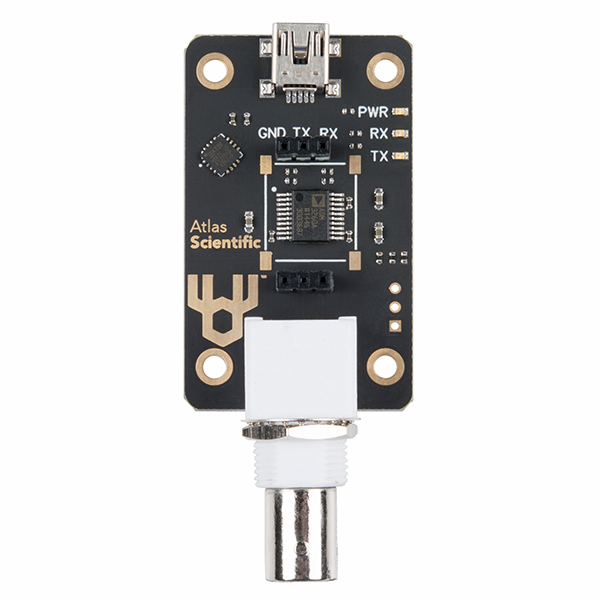 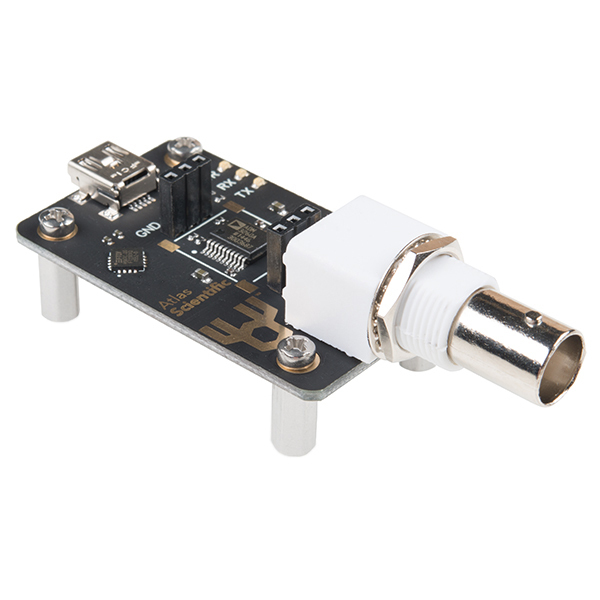 The Electrically Isolated USB EZO™ Carrier Board allows you to connect your Atlas Scientific circuit directly to your computer or Raspberry Pi. 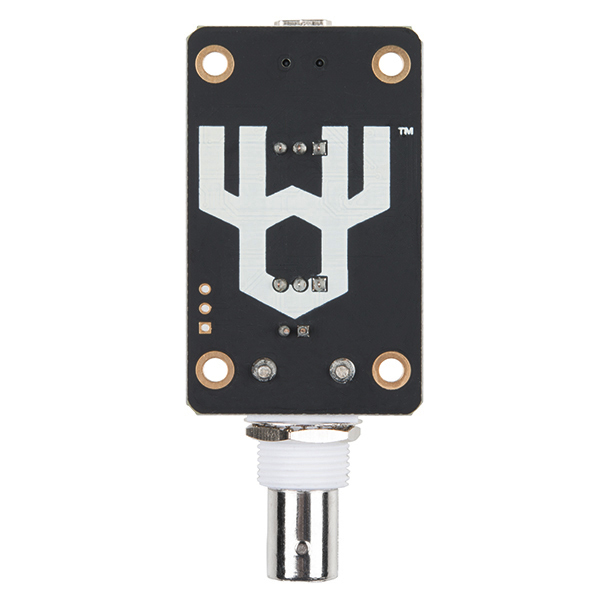 Built-in isolation ensures that your circuit will be protected from interference, ground loops and harmful voltages. 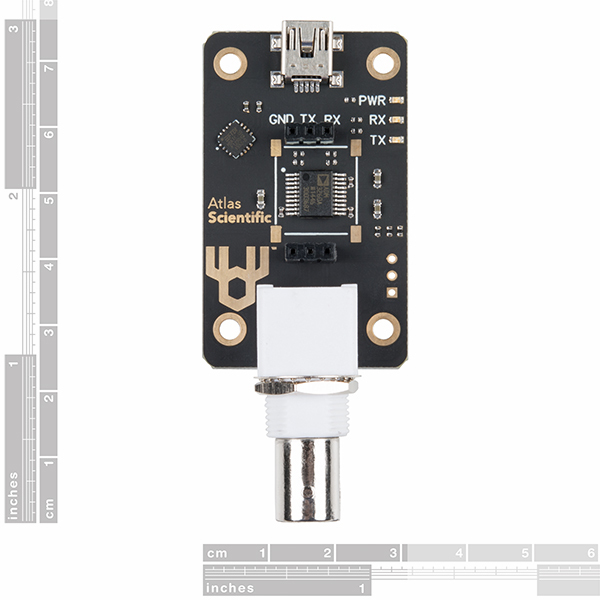 Simply attach an Atlas Scientific EZO-type module to the top of the carrier board, plug in your USB and BNC cables, and you're all set!